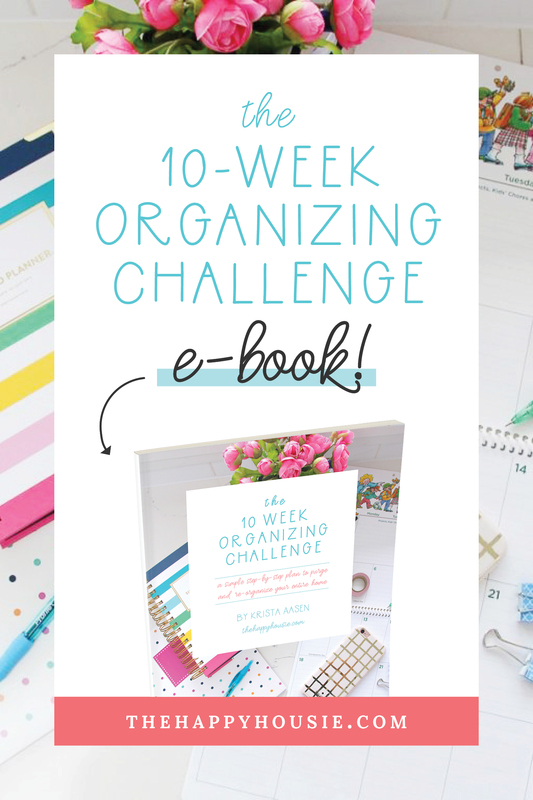 I am so excited to finally be sharing this amazing post with you today. 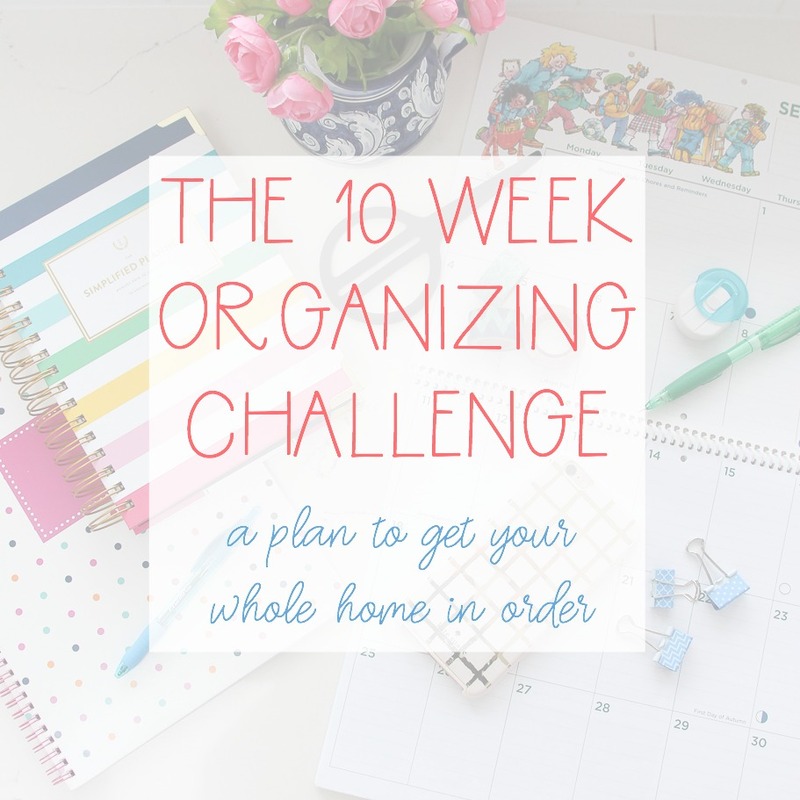 Remember the huge, enormous, life-taking-over-renovation project that we tackled this summer?!? Or at least, do you remember me referring to it several times but not really sharing much about it yet? Well, that is all about to change. And I’m starting off this series with a BANG. 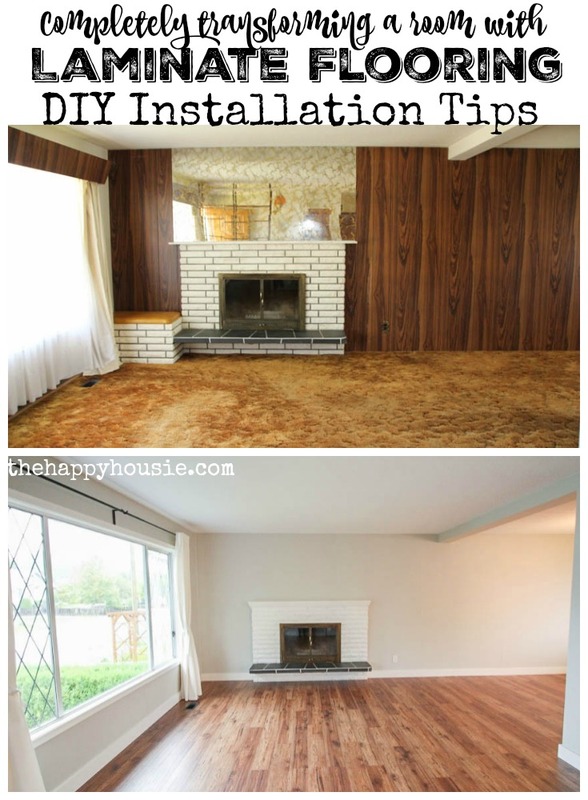 The biggest bang-for-your-buck project that you can do in a space to completely update it and give it a whole new look. 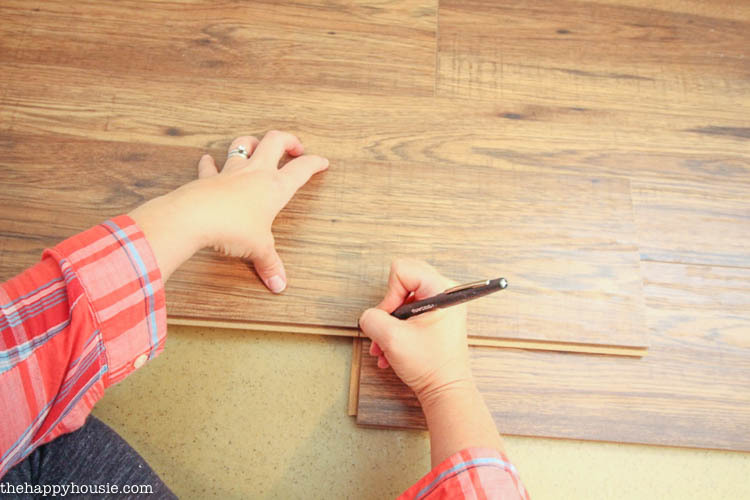 After tackling this ourselves, I have 10 great tips for a DIY Laminate Flooring Installation to help you ensure that your first or next laminate install goes as smoothly and beautifully as ours turned out! I was super thrilled to collaborate with The Home Depot Canada on this project and their DIY experts were awesome to work with. I couldn’t be happier with how this project came out. Especially since I did a lot of it myself. Yes, ME! Which means that if I can do it, you can do it, right?!? Okay, so, do you remember the before? Well, we knew the carpet and lino couldn’t stay. Am I right? So the first thing we did was go floor shopping. 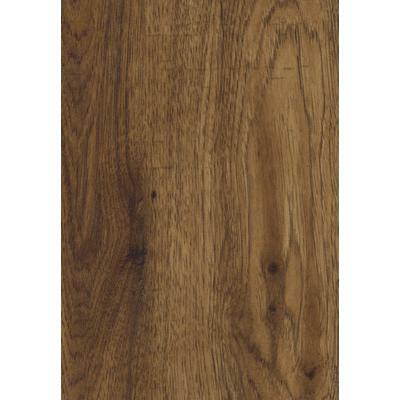 We settled on this beautiful, rich, warm, and super affordable Kaindl laminate flooring in from The Home Depot Canada. 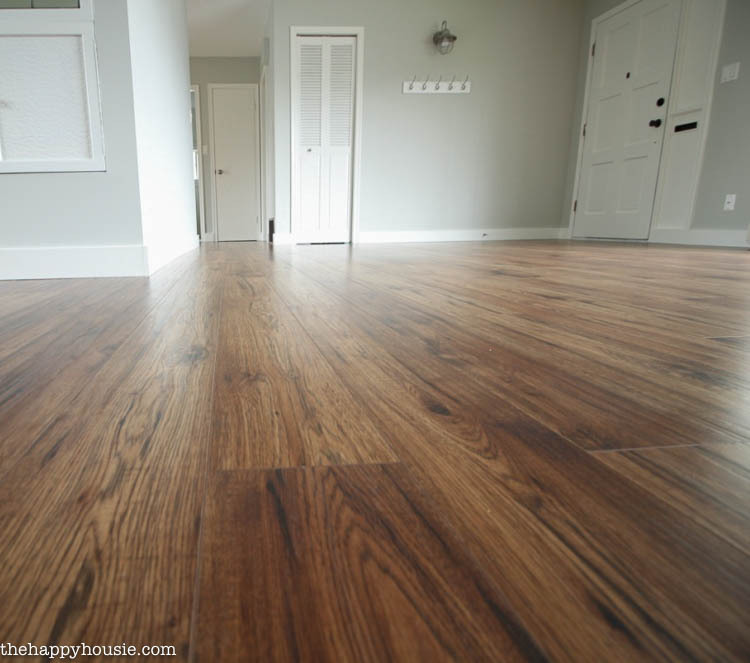 It is called Amber Hickory – and is 12mm thick with a v-groove so as to better represent real hardwood flooring. I wish you could feel it through the computer screen – it has a great hand-scraped texture finish that I absolutely love. 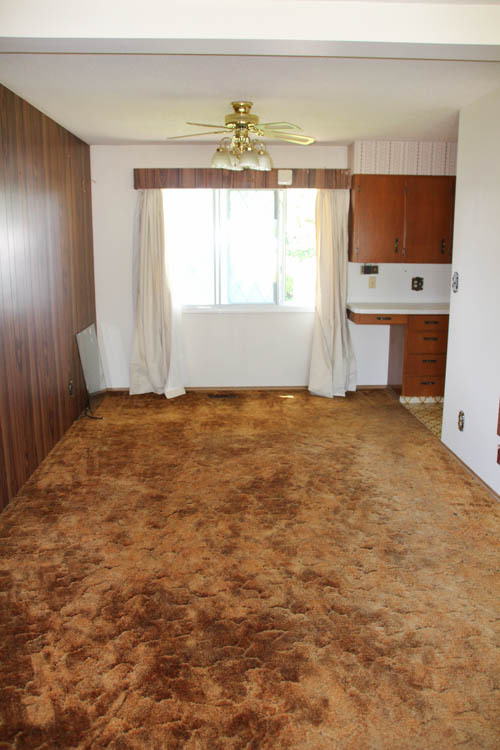 Laminate has certainly come a long way, my friends. And the value can’t be beat. Bringing home laminate for nearly an entire house is certainly a truckload, but at The Home Depot they used a forklift to stack the entire pile neatly in the back of our truck. Here is how we looked after they loaded us up. We had an hour-long drive home ahead of us, and I was driving! But we made it safely. If you don’t have a truck to transport it home, The Home Depot offers delivery options as well. So the next job was the prepare our surface. That meant stripping up all the old carpet and underlay and removing any traces of it. Go over the floors and check for nail pops or gouges. 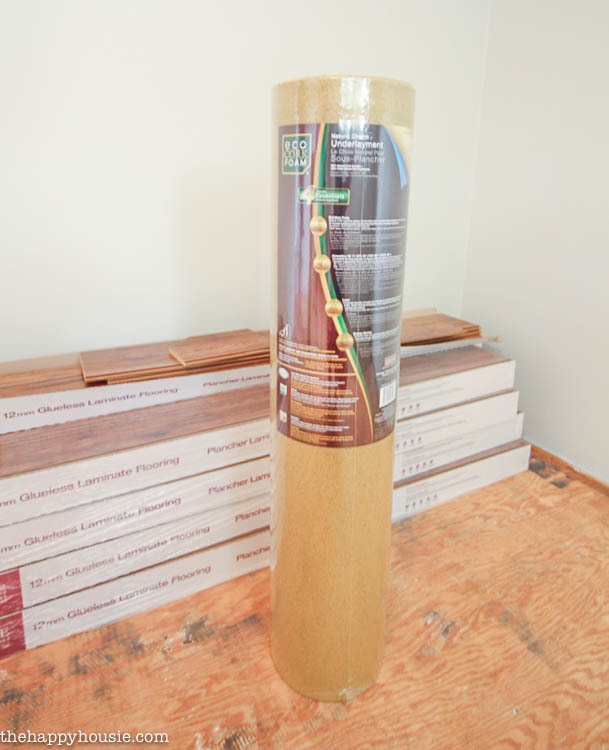 You don’t want any differences of height greater then 1/8″ on your subfloor when you are installing laminate. If you need to, you can always install some levelling compound, but thankfully we didn’t need to do this additional step. 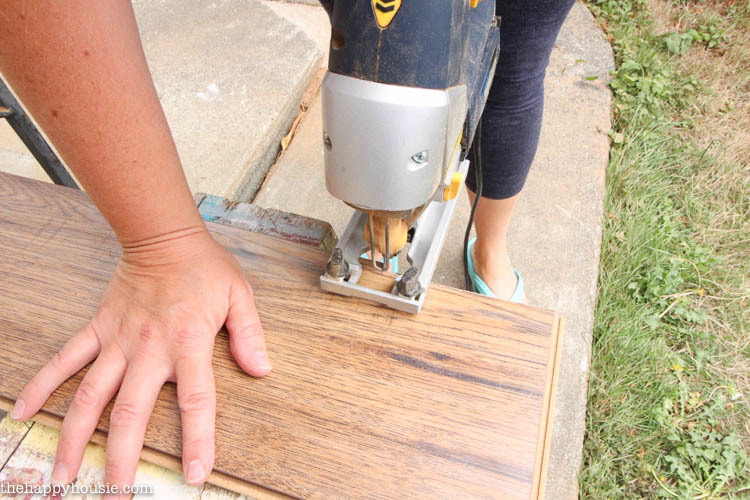 If you think your floors aren’t level enough, then the experts at The Home Depot offer all kinds of advice and many stores even offer how-to workshops for free. 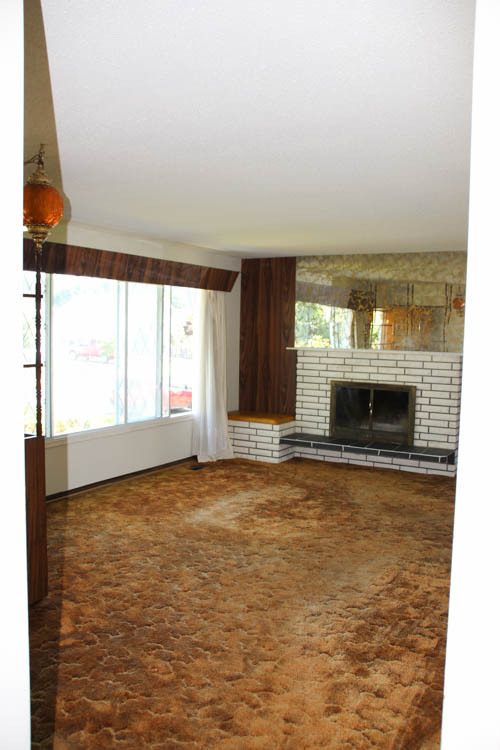 You will also want to make sure that the floors are clean and vacuumed before beginning. 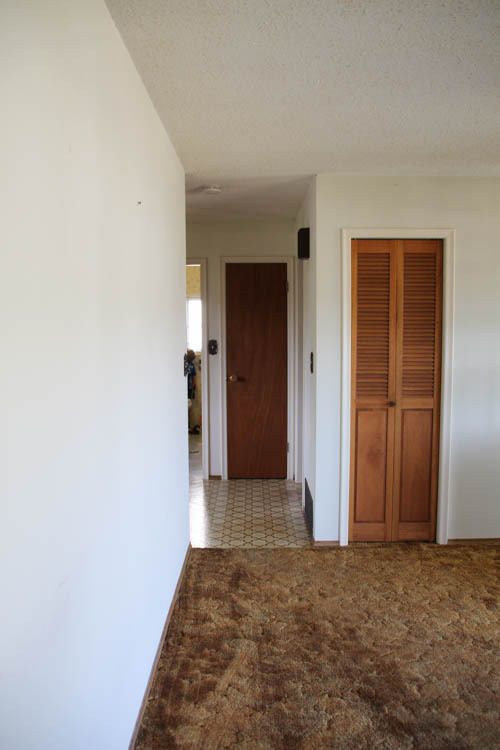 In the two bedrooms, the underlay didn’t come up as nicely as it did in the living room – so we rented a floor sander and went over it until it removed all but the tiniest traces of the black underlay. Set up your work space. 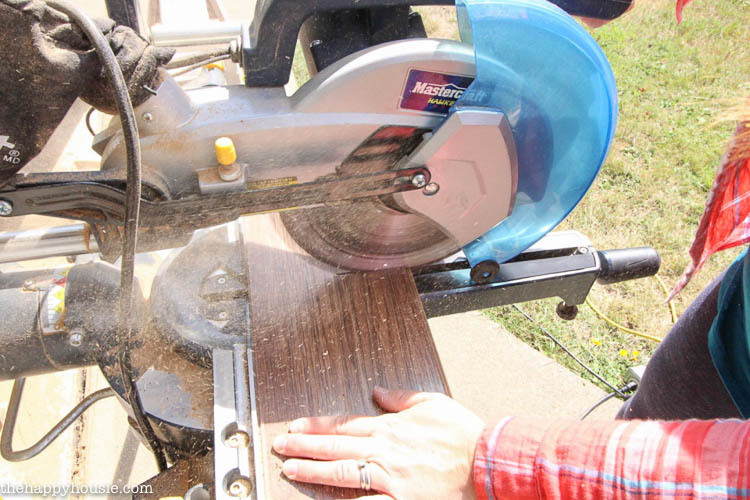 Set up your work space with all the tools you will need, but you likely will need to store the majority of your laminate out of the actual room that you are laying it in. We set up our work space first in the living room with the underlay and laminate – though we had to store most of the boxes in one of the bedrooms. A good underlay can really make a difference to the overall finish of your flooring project. 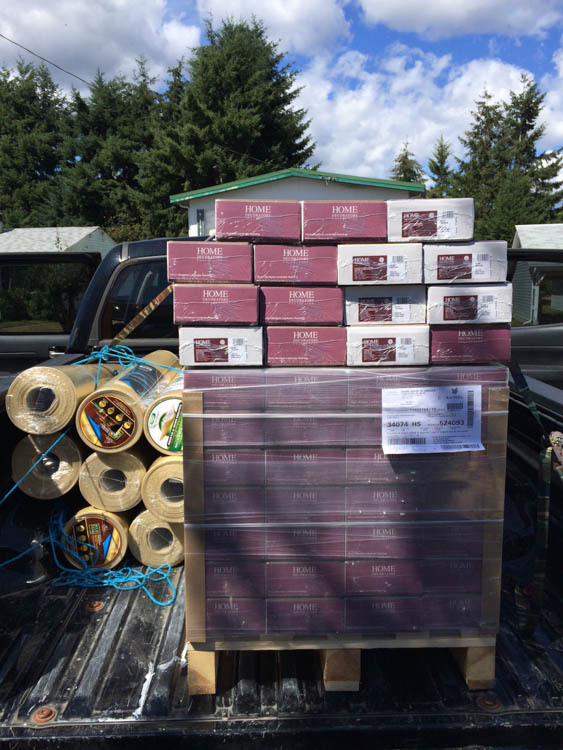 We used an awesome EcoCork Foam Underlay that was also from The Home Depot Canada. A good underlay helps to keep the floors warmer as well as to reduce sound transmission through the floor. It also provides a great moisture barrier – the last think you want is any moisture introduced to your finished flooring. 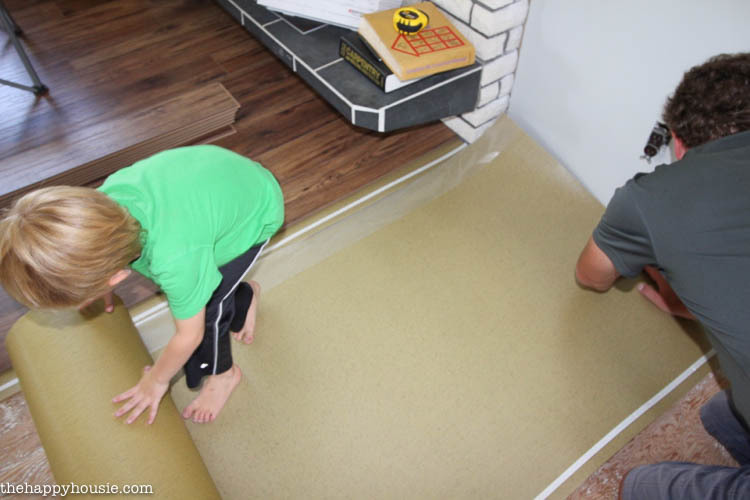 The underlay was really very simple to lay down. We just ran it along the edge of the wall, then cut it at the appropriate length. Then it attaches through these handy-dandy nifty tack strips that are built right in. 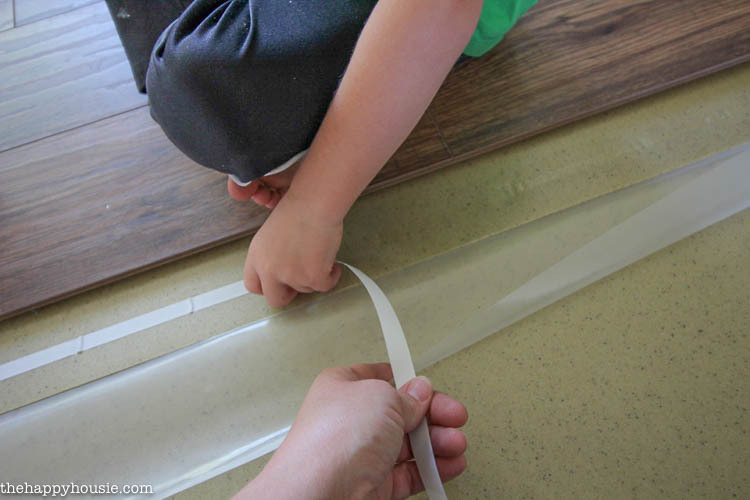 You just lay the second layer alongside the first, and fold over the clear plastic piece onto the sticky piece, removing the white sticker backing when you are ready to seam the two pieces together. Slowly pull up the sticker backing, fold the plastic layer of the second piece over onto the sticky part, and press down until smooth and seamed properly. Easy enough for even a child to do! Only do a couple rows of underlay at a time. You don’t want to do the whole entire floor in underlay first because you need to keep it clean. Doing the whole floor would have meant that we had to vacuum it again as we went because it was sure to have bits of dirt introduced to it -and you don’t want dirt floating between your laminate and your underlay. Now it’s time to begin installing the laminate! To leave the appropriate gap along the first wall, we put some 1/4 pieces of pine paneling that we had on hand along the edge of the wall. That helped us ensure that we left an expansion gap as recommended in the instructions. The rest is pretty simple – at least in the straight stretches! Start by laying down the first row, and clicking together the tongue and groove ends. 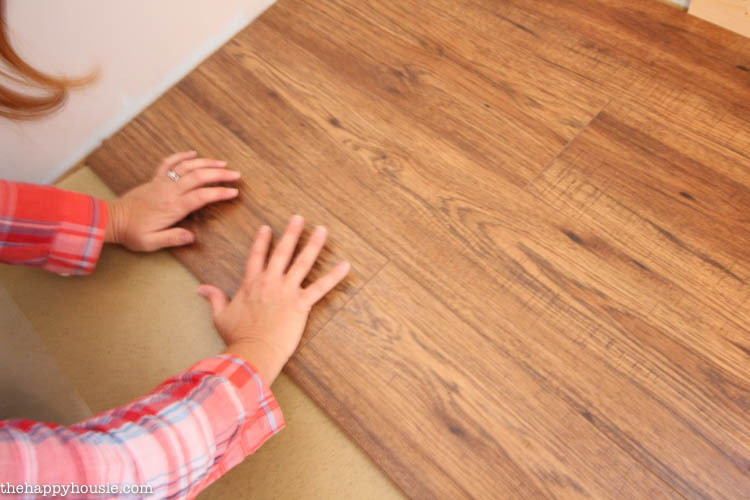 Make sure that you pay attention to the pattern as you go – you want to make sure that the seams are staggered appropriately (according to the instructions on your laminate). We made sure that our seams were at least 16″ apart – which meant sometimes measuring and cutting a piece shorter in order to start a row. Measure your room and sketch/graph out a little pattern on a piece of scrap paper with the various lengths you plan to use for your room. 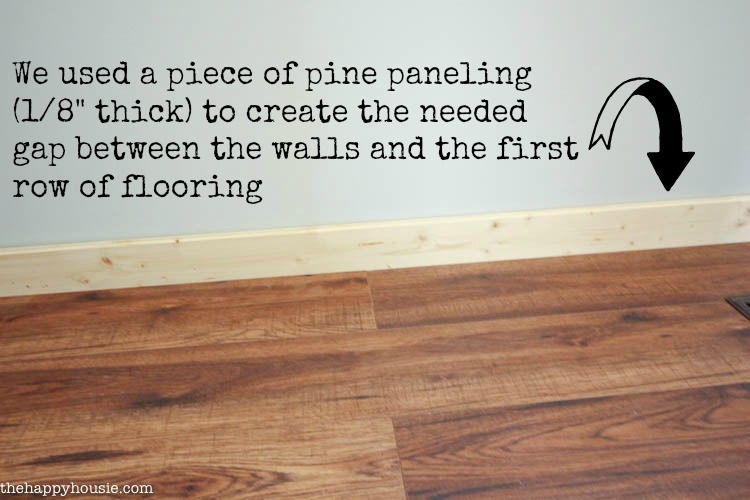 It changes based on the size and shape of your room – but planning it out ahead this way can really help you to reduce the amount of flooring that you waste with cuts. Think about trying to use the cut ends to then start another row further along in the pattern. 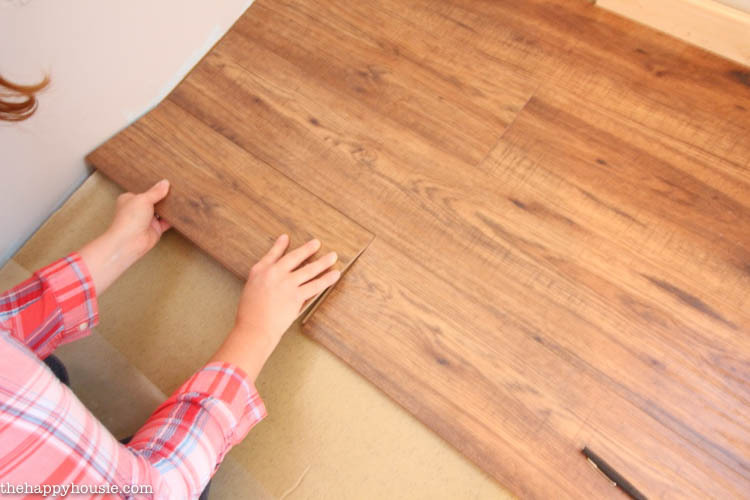 When installing the laminate planks, you simply click the tongue into the groove, and then click the side down into the groove as well. But pay attention to what you feel and hear. You don’t want to force it into place -sometimes little bits of dirt may be caught in the tongue and you can feel resistance as you try to click it into position. It should feel smooth and natural – not forced. And once you click down the sides, you can literally hear and feel it snap into position. Instead of using a tape measure to measure our next cuts, we often held the laminate in position and marked it directly as you see below. We found this to be more foolproof then transferring measurements taken using our tape measure. Also, you are better to cut a little long and have to go back for a second cut then to cut it to short. Remember the old adage: Measure twice, cut once! We used our compound mitre saw to make most of the needed cuts – at least all those cuts for length. 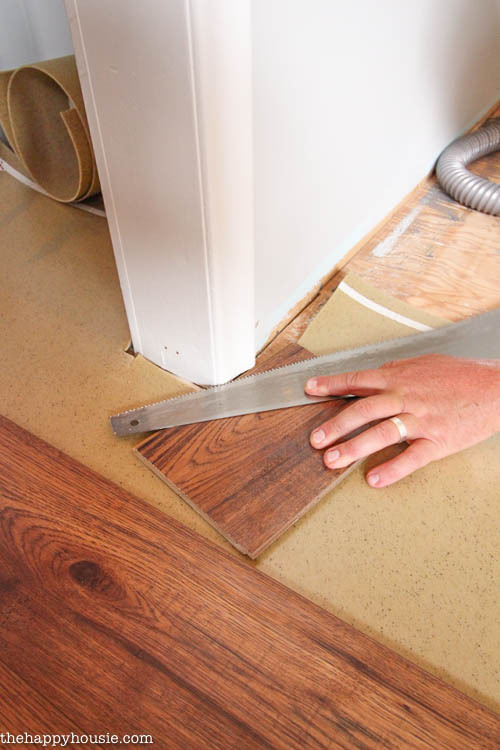 If you want your floor to look like it belongs in the house, then try as best you can to install it underneath the trim work. Since we had decided not to remove the existing baseboards, we instead used a hand saw to cut out the door trim to the correct height. That way we were able to slide the planks right under and the floor doesn’t look like an afterthought. 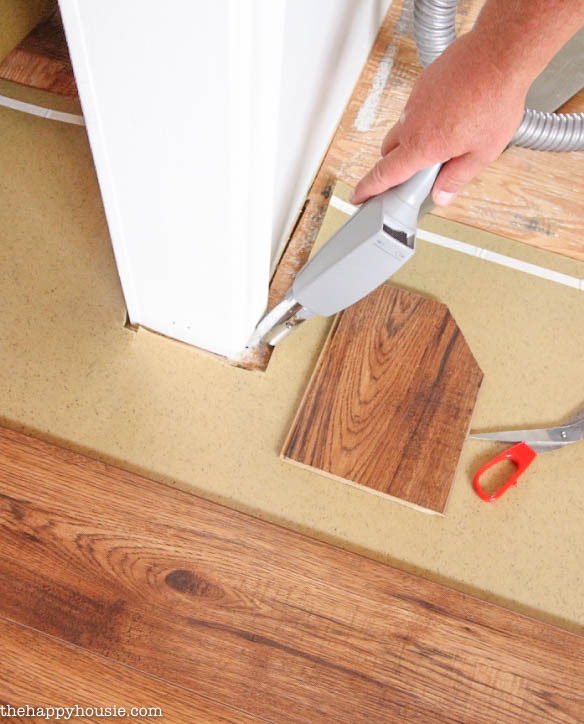 Of course, after you use the saw you will need to vacuum up the dust before installing the laminate. 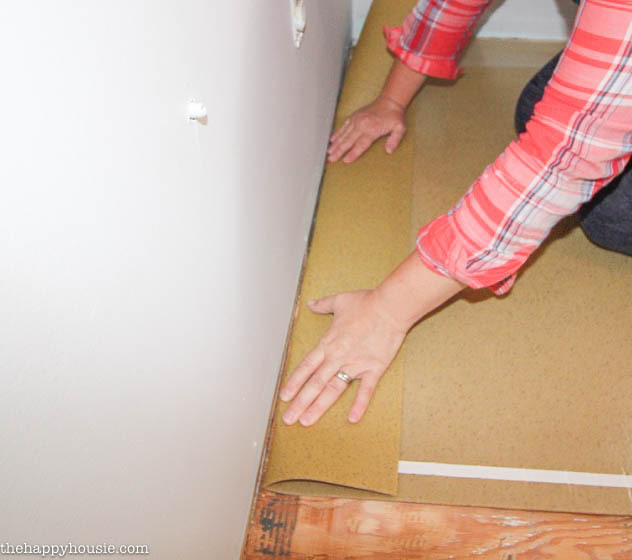 We used our jigsaw to help us cut out around the awkward little areas, such as doors and closets. We marked these in place and then cut out the shape. For cutting little sections out of the edge of a board, you can do several cross cuts until it is easy to get the jigsaw into position and cut out the shape than you need. Perfect! Or, close enough, anyhow. We absolutely LOVE how it turned out! 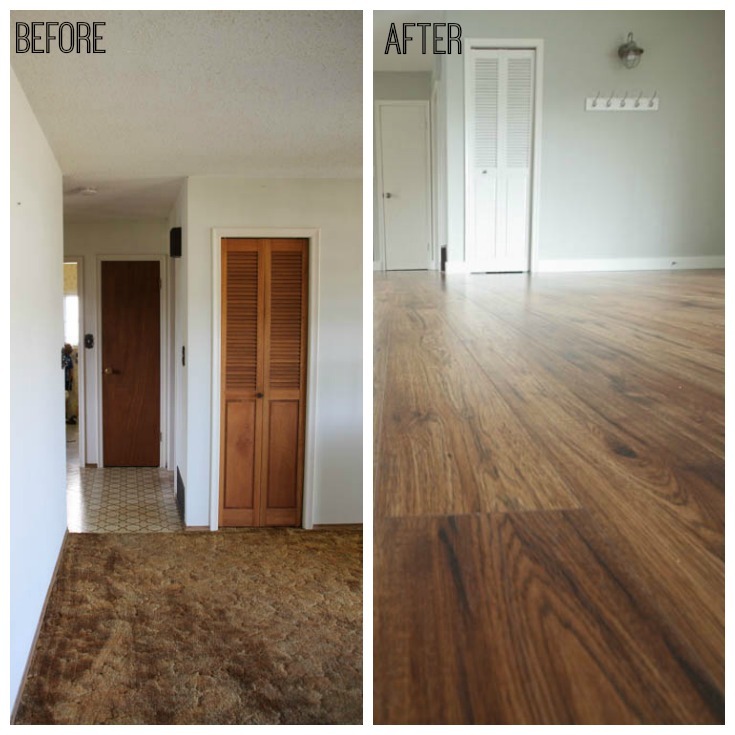 Do you plan to tackle a DIY Laminate Flooring Installation anytime soon? 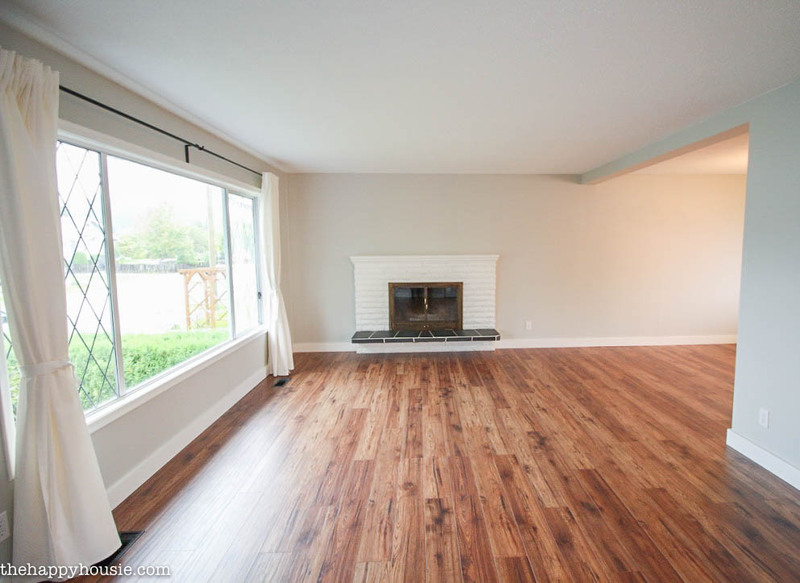 I absolutely love the Kaindl flooring from The Home Depot that we used and highly recommend it – the colour and texture and feel are amazing. And it really was a very easy product to install. 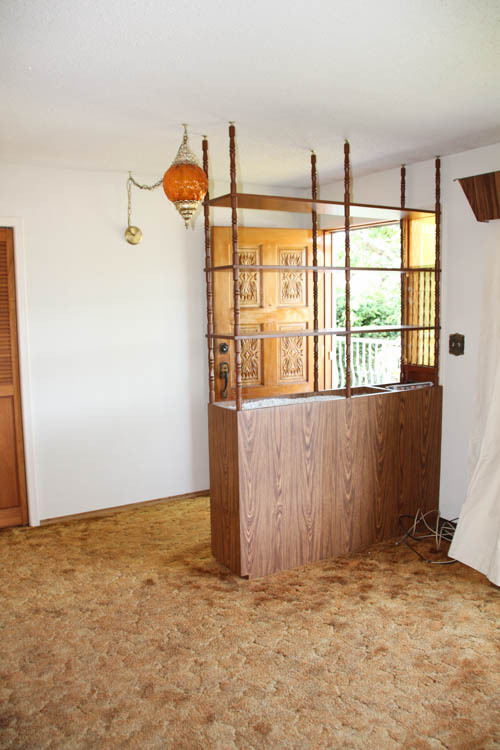 The trickiest parts were getting around the old trim work. Once you get things started, the middle of a room is smooth sailing, especially if you have planned and sketched out your pattern like I suggested. We installed 700 square feet of laminate within a few days. I mean, don’t get me wrong. It takes time. Hours. But it is not that difficult if you have basic skills and some key tools and it is well worth it! What a difference it makes, right?!? I’m planning to be back soon with another instalment in this Renovation Project Series! I can’t wait to share how the other makeovers turned out! 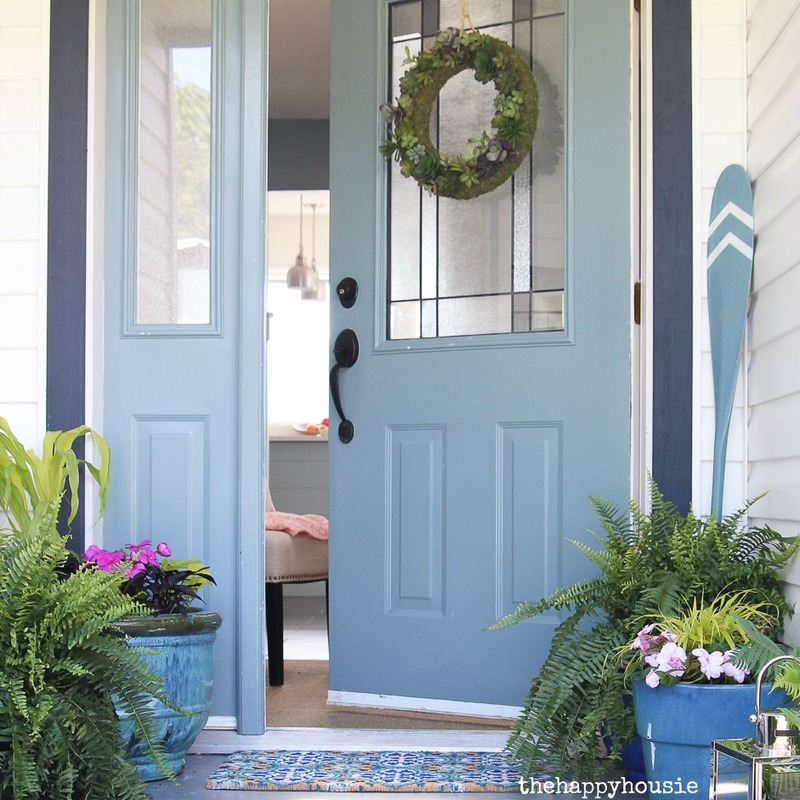 Disclosure: Thanks to The Home Depot Canada for the amazing opportunity to collaborate on this makeover project and DIY Post. All words, opinions, statements, and advice are 100% my own. The pictures look fantastic! Really excited to start my own home flooring project. I’ve been looking for flooring installation companies in the bay area but I’ve also been flirting with tackling it myself. Thanks for sharing! 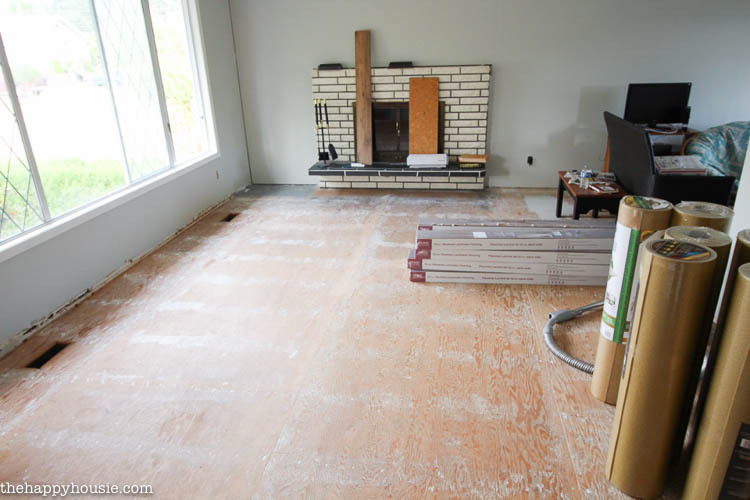 Do all brands require underlayment? Or do some have it built in? Thank you so much for this! I’m thinking about tackling a diy and just reading this made it seem a little simpler! I often think “i dont know how to do this so i’ll just leave it up to professionals” but i think i might be able to handle this one! Love the choice in flooring by the way. I like how you suggested using your senses when installing laminate flooring. My mom is thinking of getting a new floor installed this spring. Thanks for the tips on installing laminate floors yourself. Did you have to put any expansion joints in??? Looks amazing! I am hoping you are still checking these comments. 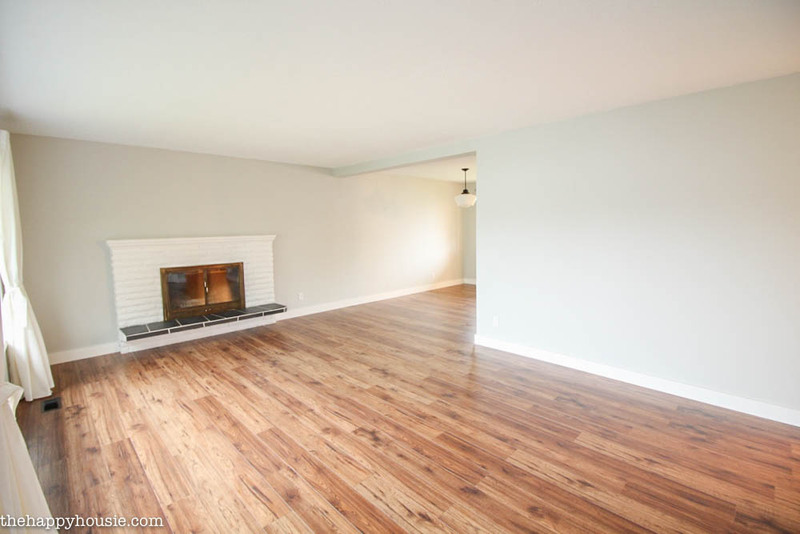 What was the color/name of the flooring? I saw you said Kaindl, but is that the color or the brandname? 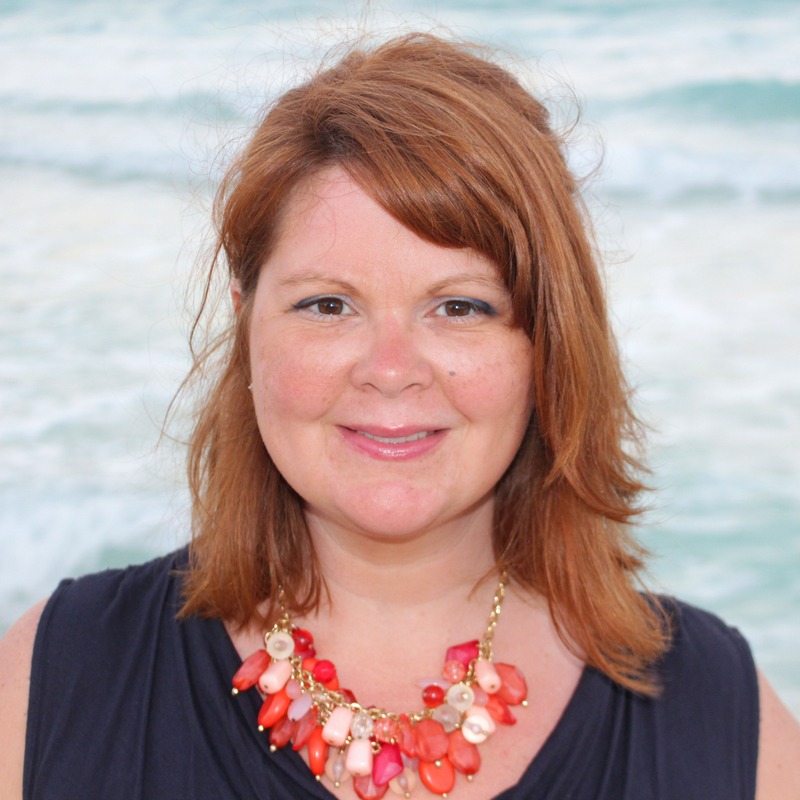 Hi Margo – I will try to find that information for you! I like it. Very nice end product, and informative tips too. I will pin this on my pinterest. Do you have pinterest account too? I love to follow you. See you there! Good morning! The floors look awesome. The wood grain laminate looks great with the wall color. What color is the wall color? Hello Kelly! We painted all the walls “Moonshine” by Benjamin Moore – it is a lovely warm gray! Like a Floors Professional in your own home Depot.. I believe a person do a fantastic work!!! Not just had been your own guide just right, your restoration is actually outstanding!……. We trimmed out the trim work to slide the flooring underneath the door trim so there is a small gap but you can’t really see it under the trim. Good luck with your project! Wow looks great! 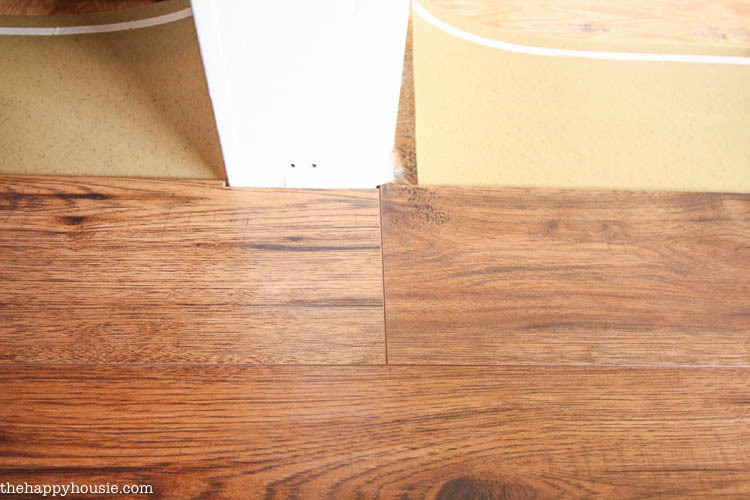 We will be using a similar Color Of laminate. 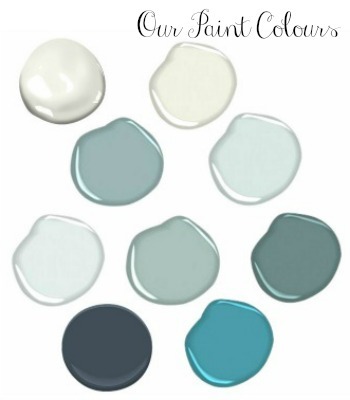 What is the Paint Color for your walls? Hello Sammie! 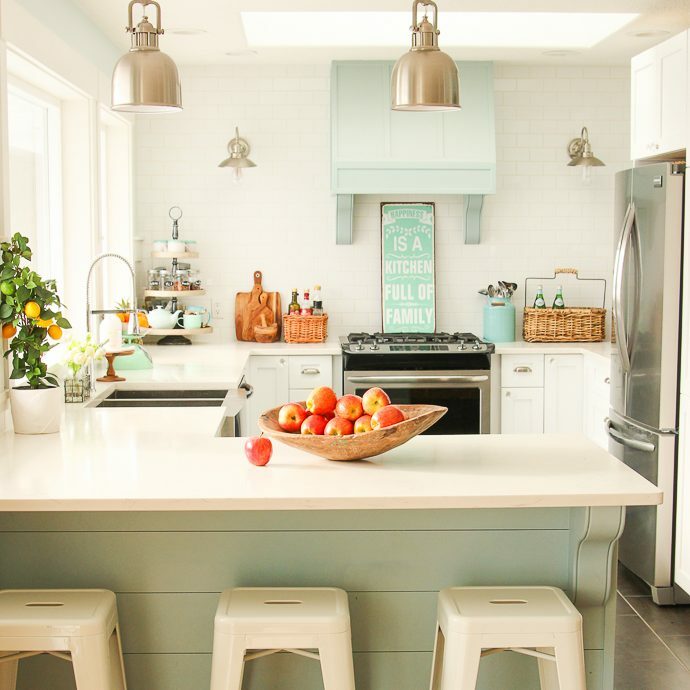 We used Moonshine by Benjamin Moore throughout the whole house. I love the laminate colour and it works really nicely with the walls! Krista, as a Flooring Specialist at Home Depot (Lake Worth, TX), I think you did an amazing job!!! Not only was your tutorial spot on, but your renovation is superb! That comment totally just made my day, Gina!! Thank you!! I take a paint brush dip it in a container of baby powder and apply the powder along the edge that clicks in. Baby powder is a dry lubricant so when you need to tap an end to get a tight fit it just moves so easily. Oh yes, and it smells really nice. I think this process shortened the installation time by about 10%. That is such an interesting tip! Thanks!! This job would have turned out even better if the laminate had been laid in the other direction: light source to light source as it was done in our similar home. Seams are less noticeable that way. 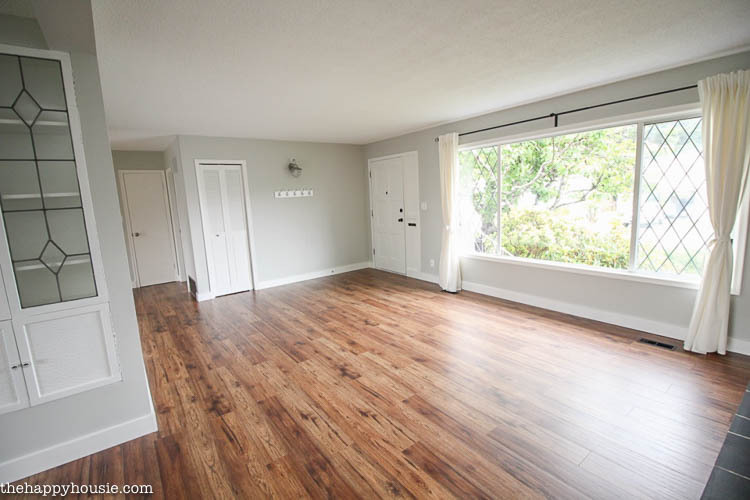 I would agree….when installing plank flooring I was told a very long time ago that you lay them in the direction off the natural light fall…..help to carry the light and also accents the flooring…. Wow, stunning, Krista!! I love the new floors. Great colour and style 😉 You did a fantastic job! Wow what a difference. What mm laminate is it? Will it scratch easily? I have a dog. The room looks fantastic, I may have missed it, but what brand of laminate is it? Was it difficult to install? You are amazing!!! The floors look incredible! We just had laminate installed and considered doing it ourselves for about a day before we decided to let the professionals handle it. If I didn’t have a newborn I probably would have given it a shot. You did a great job. Saving these tips for future reference! Thanks Chelsea! 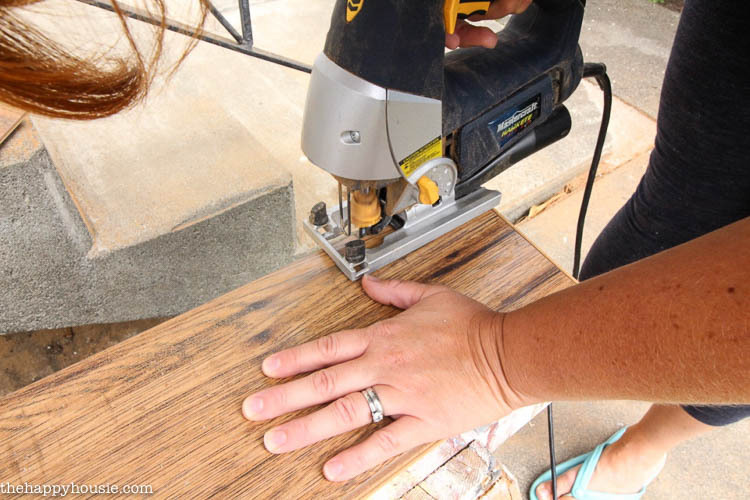 Having a brand new baby would probably put a bit of a wrench in a DIY install, that’s for sure! Otherwise I’m sure you would handle it, no-problem! Oh my goodness, Krista! This is STUNNING!! I love the floors you chose. Holy smokes! That transformation is absolutely incredible!!! Thank you Kristi! It has such a different feel now! 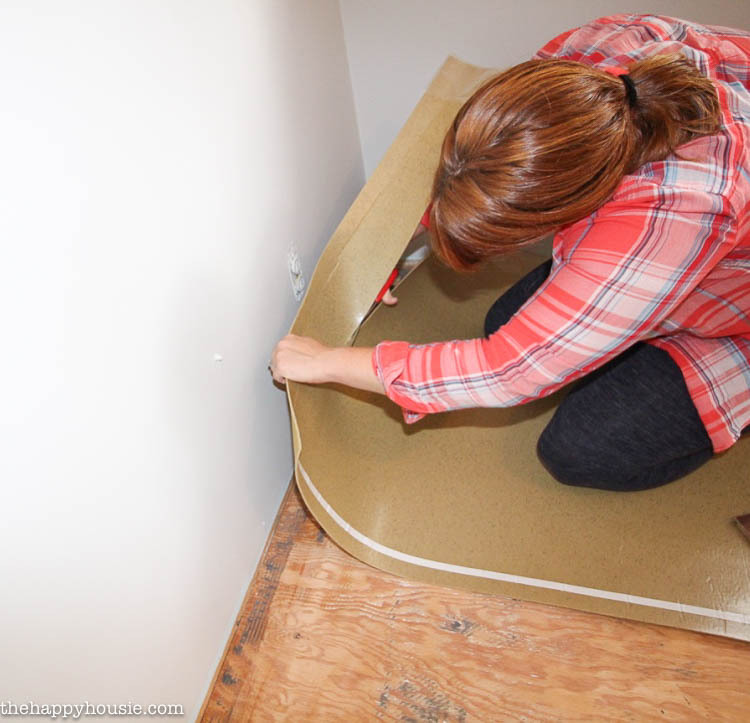 That’s probably one of the most in-depth DIY flooring installations I’ve ever seen Krista! The pics and details are very helpful…Great job! Thank you so much Sameul! It looks beautiful! I absolutely love the color of the new floor! 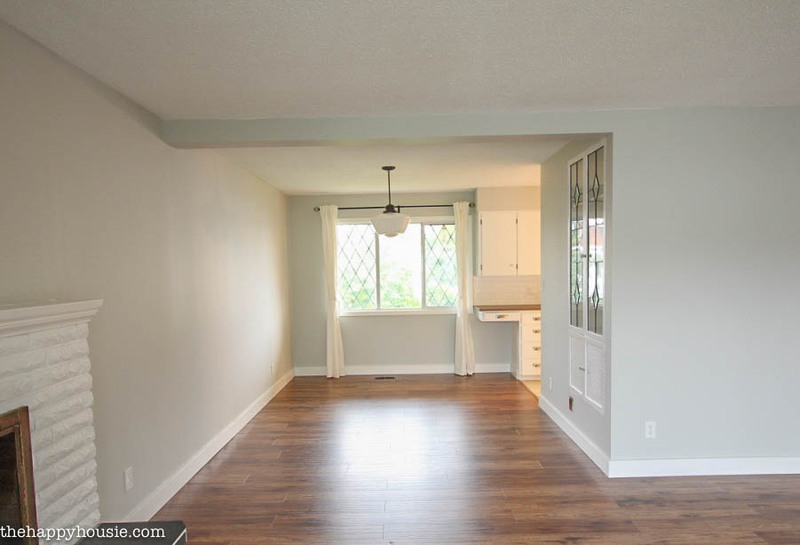 It looks like it was the perfect option for this space. Thanks Nina- I’m so glad that we went with this product! Wow!! 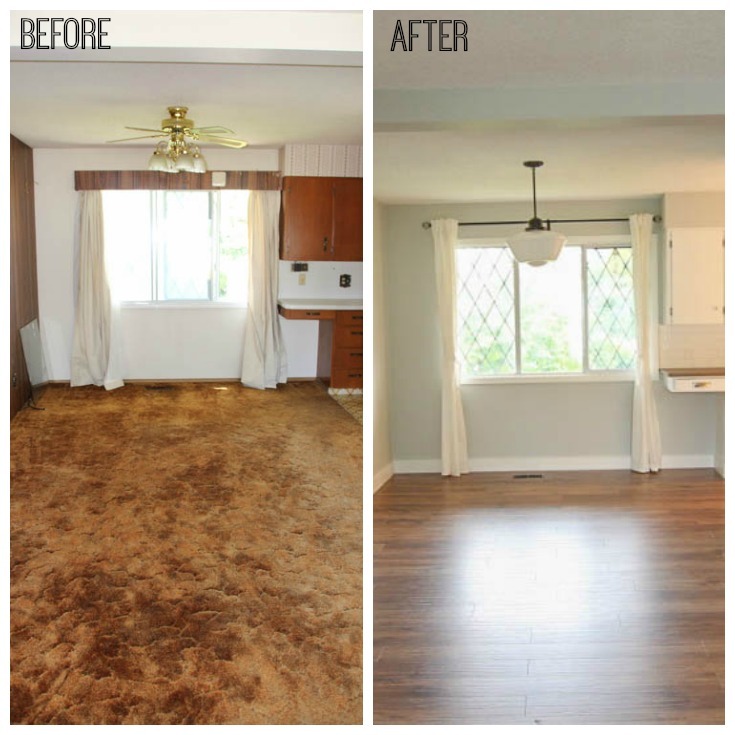 Who knew laminate flooring could look so good! Its gorgeous! Thanks Jenna- we are thrilled with how it came out! Thanks Rachel! 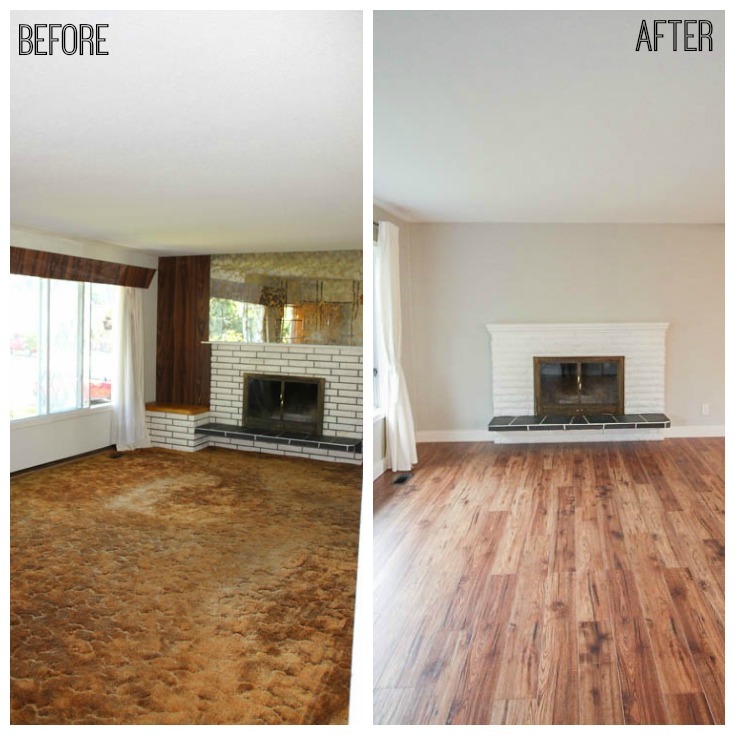 I love seeing the before and afters – I had almost forgotten what it looked like before! Awesome tips! And I am swooning ver your AFTER pictures! Soooo good! Pinned! Thanks Aniko – I love the before and afters the most! This would be perfect for my parents. 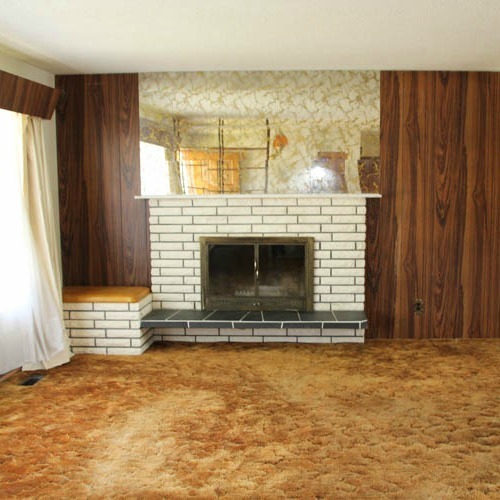 They want to redo the floors in their house. I’ve pinned this to show them how easy it could be. Thanks for sharing! The floors look great. Thanks Leslie- they are a great practical and beautiful option!